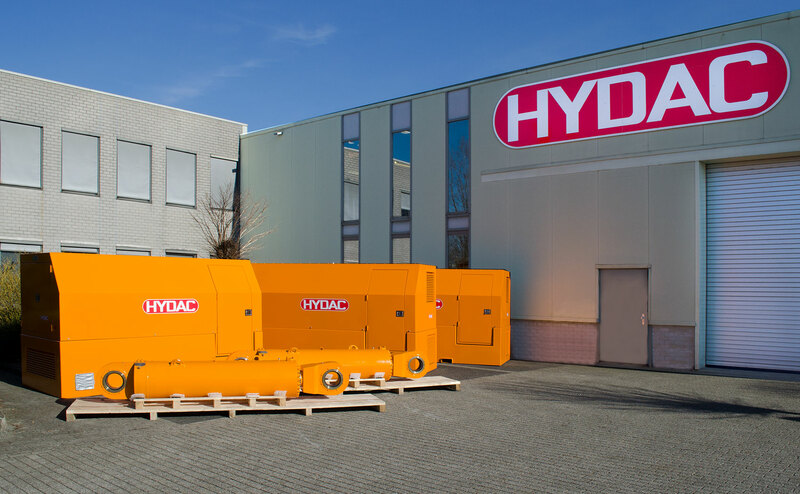 Custom made and ready for transport to West European dredging/offshore wind contractor; hydraulic HYDAC power pack in 3-fold. 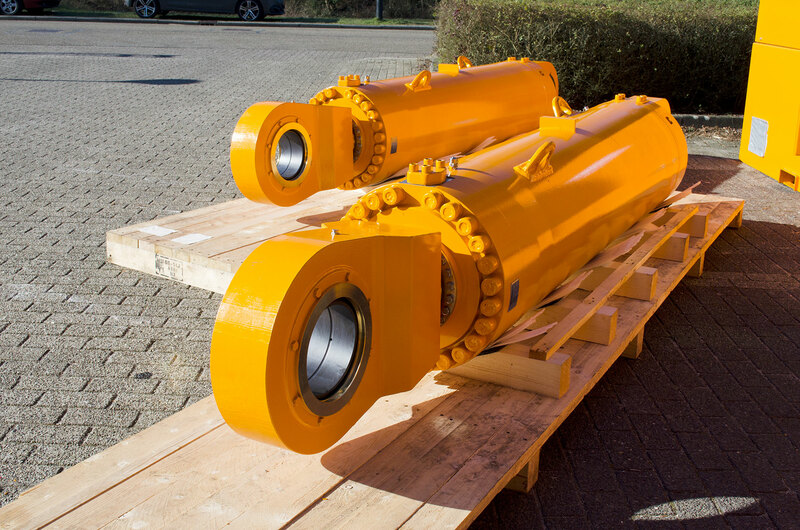 The complete system, electrically powered with hydraulic cylinders, is suitable for offshore environment. The tailor-made HPU in terms of size, shape and capacity will be put into operation in February. 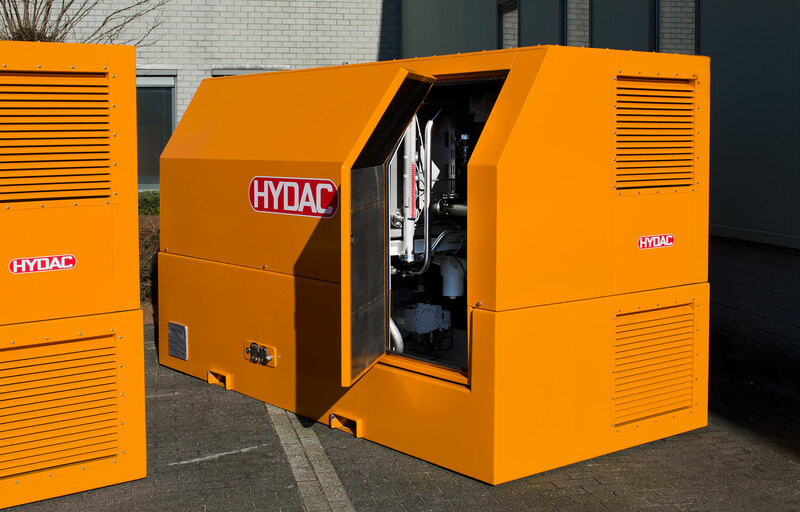 The systems leave the Apeldoorn premises ‘as we speak’.